Get 1 Forceful Homepage Link for only $10. Permanent backlinks inside of extensive, quality sites. They're super powerful and extraordinarily safe. Created manually by my top-notch team. What you will receive is a TF 10-25 Permanent Homepage Post. All of the PBNs are just as footprint free and safe as our own personal PBN network is. SEOclick is opening up our extensive PBN networks strictly for the benefit of the SEO community. We wanted to offer a cheaper service for people but still get quality and powerful links. Just as our other linking service we provide, this network will not be ran like a other peoples' PBN burner networks. We will continue to fully monitor the sites, build them out, and make them into great sites. We will always push for the long term success with any of our networks, and that standard will hold no different to this one. The SEO industry and community has been very good to us. For that, we want to repay the favor and spread the good karma. That's why we're opening up this extensive PBN network for other industry SEOs to take advantage of. 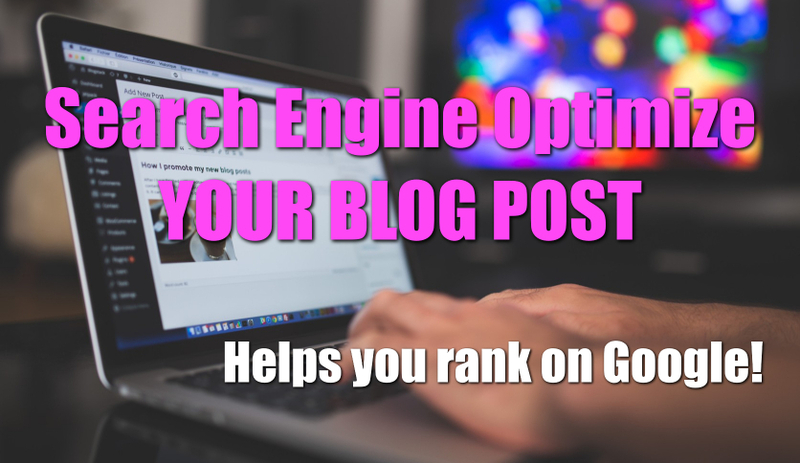 We understand you may not have the resources to get onto sour other network, but you still need quality links to get rankings. And we are going to help you guys with that because we still want you guys to be able to get rankings for your clients or your affiliate sites and make some money. If you get more than 1, then links will be dripped out for the duration on the upgrade to look natural and give us enough time to review and make adjustments to content. Links that are inside extensively-monitored, quality websites. Placed on either niche related or powerful general sites. ***Note: Links will be scheduled to drip out after delivery of service. Delivery time is quoted for how long it will takes me to write the articles for your order. Then I deliver the report with a schedule of when the articles will be posted. Articles will often-times start being posted after the delivery of this order. Reason-being, I write all of the articles first, then I schedule them to post afterwards so it is easier for me to manage orders. If you need something not listed, send me a message and I'll see what I can do. We put just as much emphasis on the content as we do the domain statistics. Posts will contain relevant images. Length varies depending on topic. We aim for 500-1,000 words. We will create articles as large as 2,500 words! But it really depends on the topic/niche. Again, these are quality sites we put your links through. We don't like to drop below 300 words. In order to keep our sites and networks safe, we provide only certain information about your links. The date of when the post will be published. ***Note: Links will be scheduled to drip out after delivery of service. Delivery time is quoted for how long it will takes me to write the articles for your order. Then I deliver the report with a schedule of when the articles will be posted. Articles will often-times start being posted after the delivery of this order. Hopefully that makes sense. I write all of the articles first, then I schedule them to post afterwards so it is easier for me to manage orders. We receive your order for links. We first write all of the articles needed for your order. We then schedule the articles to be posted on our private blog network. We put all of this information into a report. We deliver the report / deliver and complete the service on Legiit. Posts will then start becoming published on our private blog network according to the schedule we set. (Links are drip-fed and will be spread out depending on how many you ordered). Now that you know the ins and outs, what are you waiting for? Get the upper hand today with our Robust PBN links! Specify what your niche is, as well as some of your keywords so we can put you onto the correct sites and enter proper information into the meta descriptions. If you order more than 1 PBN link, they will be dripfed and posted throughout the duration specified on the upgrade. Please re-read the "Our Report" section on this page. That is everything you will receive on delivery. We will not provide further information to ensure the security of our networks and our customers. Please message us with any questions you may have. You're now ready to order! This is to protect my sites, my clients' sites, and as well as your sites from other people. This is why a PBN is called a PRIVATE Blog Network. You will not get a refund for not reading this and understanding it. If you have any questions please ask before ordering!